As technology changes, so does all the new fun gadgets. B.M.M.O. Consulting wants to keep you updated on the latests and greatest gadgets out there. Summer is coming and these are hot products to make your summer even better. 1. 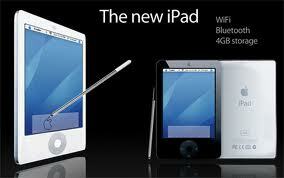 The iPad 2 was released in March and has had some major technology upgrades. It's thinner, it has a dual camera, an upgraded operating system and better battery life. 2. 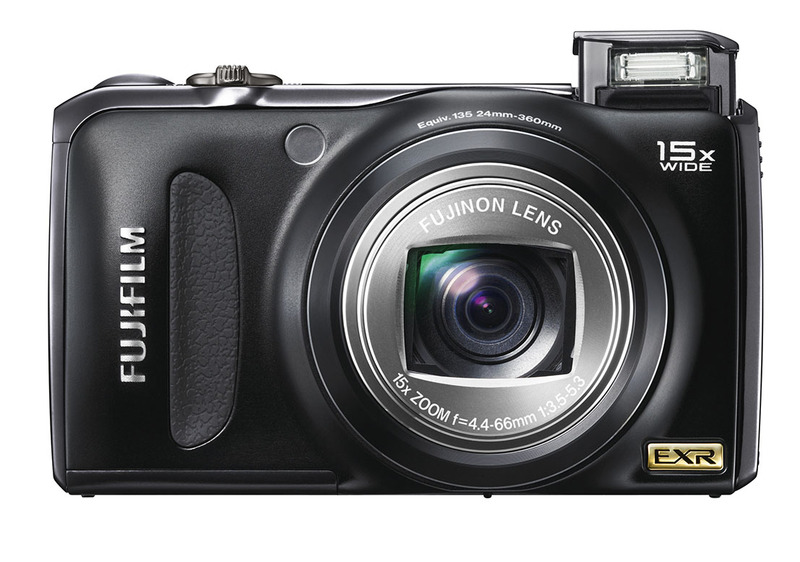 Fuji's FinePix F300EXR is a small but important gadget to add to your technology stash. It's small, has 12 mega pixels and 15x optical zoom. This is a must have for those special moments that need to be captured. 3. 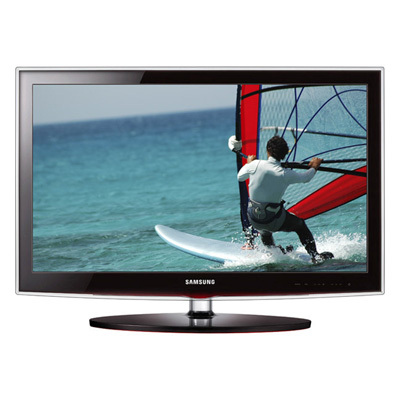 Very timely, the Samsung HDTV LED is a hot item to have. 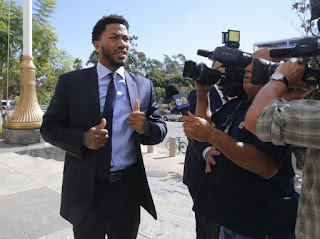 With all the NCAA action going on and NBA Playoffs approaching, you don't want to miss a play. 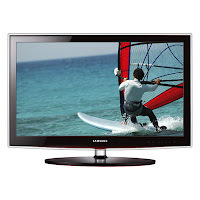 If you want a television with sharp resolution to witness that slam dunk this is the TV to own! Here are 3 items that you need to add to your collection. The iPad 2 will allow you to have a computer at your side wherever you go. The Fuji camera will allow you to travel light and never miss that important moment. Samsung will give you that theater feeling as you watch all the important television programs. Happy gadget shopping!